Nine percent of students in the US speak a language other than English at home, and the number of ELL students in public schools is going up. Even the most experienced teachers can be overwhelmed by the additional layers of differentiation that multilingual classrooms require, and many districts struggle to fully support this growing population of students. Better meet the needs of English language learners with purposeful technology and differentiated instruction. Mrs. Maldonado has been a passionate educator for fifteen years. She is a strong advocate for children and continues to work tirelessly to promote high standards for students and teachers. She became an administrator in 2008 after completing the Star School Leadership Program at Northeastern Illinois University. 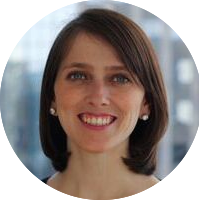 In addition to being Emerson School's Principal she is District 100's Director Language Acquisition and is pursuing her PhD in Educational Leadership. 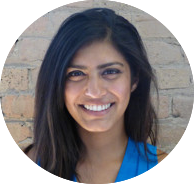 Priya is Director of Product at eSpark Learning. Her first word was the word "give" in Malayalam, her parent's native language, and she's excited about bringing the power of technology to better meet the needs of ELL students. 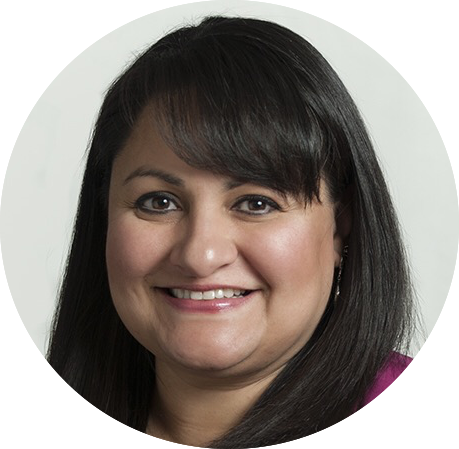 Prior to eSpark, she worked on the Google Apps team and completed her MBA and Masters in Engineering Management (MEM) at Northwestern’s Kellogg School of Management. Olivia’s passion for ELL and bilingual teaching began as a child. Growing up, her mother, born and raised in Mexico, emphasized the importance of speaking both English and Spanish in the house and at school. After graduating from the University of Chicago, Olivia began her career as a 5th grade bilingual teacher in Fort Worth, TX. She realized the importance of providing support for all students to grow and be successful. She joined the eSpark team as a New Partnerships Associate in order to help more students receive the support they need to feel successful at school and in life.